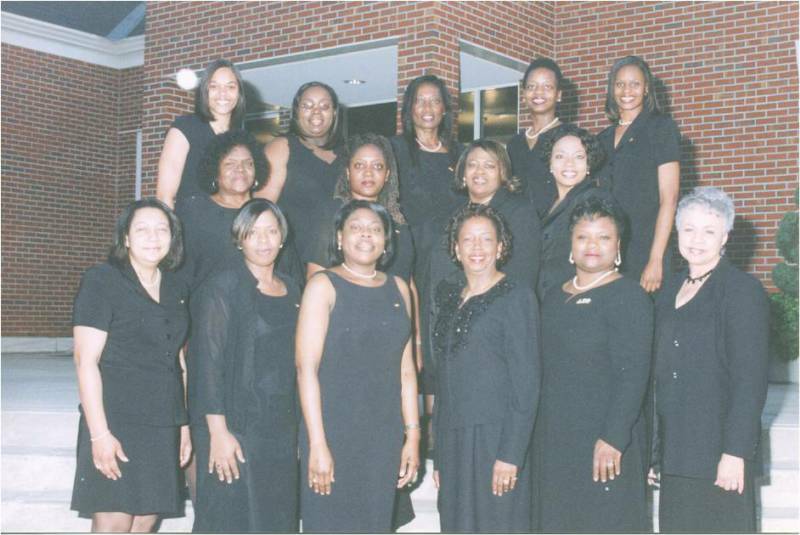 The Troy Alumnae Chapter of Delta Sigma Theta Sorority, Inc. was founded by thirteen (13) women who lived in and around the City of Troy, Alabama. The Charter Members were members of other chapters but saw a need for Delta service in the Troy community. Acting upon this need, Sorors Erika Akings, Alison Allen Reese, Joni Crenshaw, Wendy Ginyard (Ω Ω), Cicely Baugh Hooten, Atoyia Johnson, Lula Larkin, Nikita Payne, Leneshia Pryor Perry, Tracey Arnold, Charlesetta Townsend Jones, Alicia Whatley, and Bessie Williams chartered the Troy Alumnae Chapter of Delta Sigma Theta Sorority, Inc. on April 22, 2004. Soror Alicia Whatley was elected as the Chapter’s first president, and she served two terms in that office. 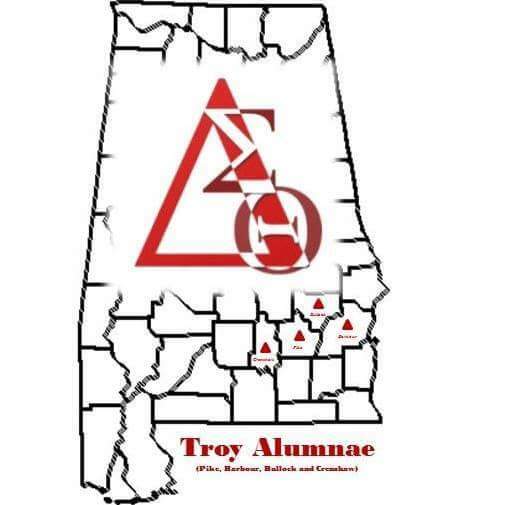 Under President Whatley’s administrations, the Chapter formed the foundation of its service to the City of Troy and surrounding communities. The Chapter initiated such programs as Program Outreach, in which the Chapter adopted a family and provided baskets of necessities to the family on a monthly basis; Reality Check (formerly called “Welcome to the Real World”), a collaborative program with Upward Bound of Troy University that teaches teens the importance of budgeting; Voter’s Registration and the Restoring the Right to Vote for Convicted Felons; Delta Gems and Delta Academy; the Troy Alumnae Scholarship Program, which gives two scholarships to high school seniors to be used towards their college education.